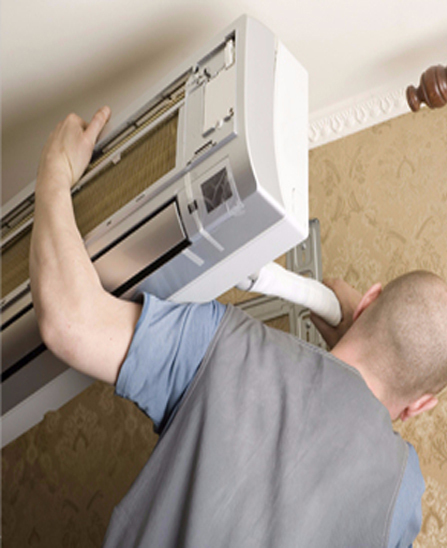 AC Maintenance Qatar Supply, Install & Maintain Air Conditioning systems from all the leading manufactures. We have the experience, knowledge and resources to provide a professional first class service to all our Commercial and Domestic Air Conditioning customers. All our customers get the same level of service and all new jobs start off with a free site survey to gather all the information we need to be able to provide a quotation which is based upon the individual building requirements and also what the end user needs to achieve. Benefiting from having good relationships with the major leading Air Conditioning manufactures we are able to pass this onto our customers, which means not only to you get the best value for money but you get the best possible Air Conditioning system for your building.